This section provides further online Taoist resources classified by topics. More resources will be added soon - please register with our newsletter (see the bottom of this page) to be in touch wth our news and updates. No civilization is monochrome. In China the classical tones of Confucianism have been balanced not only by the spiritual shades of Buddhism but also by the romantic hues of Taoism. Daoism, as the indigenous religion of China, is profoundly ecological in its theoretical disposition, but in practice does not conform easily to Western notions of what this should entail. 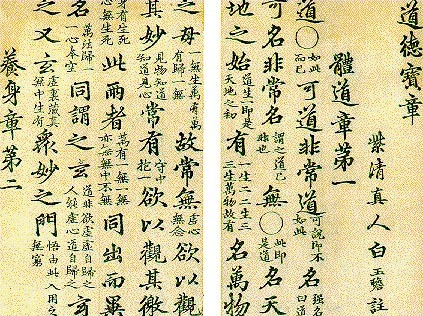 A collection of Taoist scriptures located at the Internet Archive. > The Complete Tao-te ching - translation by James Legge (PDF). One of the most important translation ever made. > A comparative version (Legge, Suzuki, Goddard) plus Chinese version. > Tao-te ching - A matrix translation with Chinese text (PDF). > Chinese version with vocabulary and English explanation of each character. > A few comments on Tao-te ching by D. C. Lau. > 175+ translations of the first chapter. 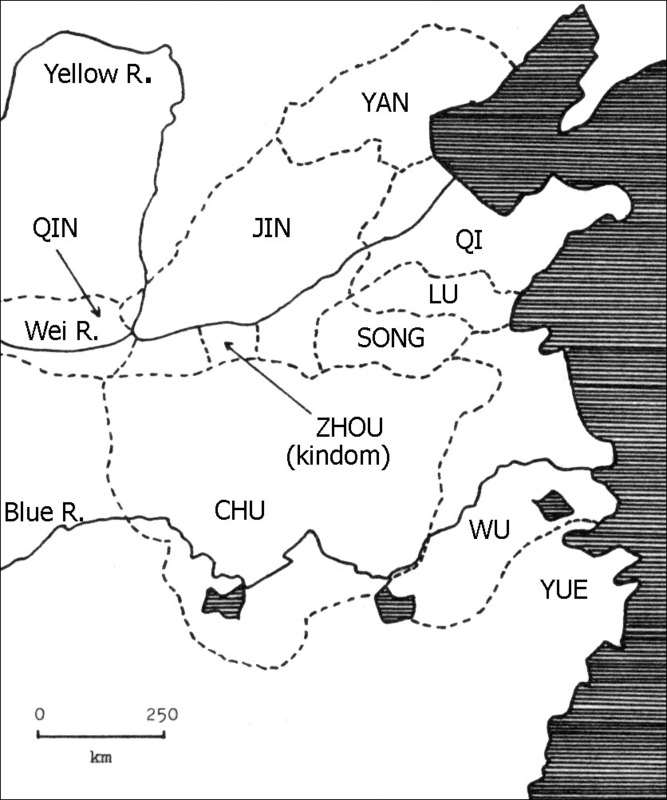 > A short introduction to the Guodian Lao-tzu (PDF). Presentation of the findings plus the matrix. > Tao-te ching Glossary provides explanation of the main terms and concepts of the book from a personal point of view. > Introduction to I-ching, by Richard Wilhelm. > Foreword to the English version (Baynes), by Carl Jung. > Translation by James Legge. > Translation by Master Therion (Aleister Crowley). > Chinese version, by Dr. Laurentiu Teodorescu (PDF). > An Overview by Dr. Laurentiu Teodorescu (PDF). > Translation by Burton Watson (full text). > Translation by Herbet Giles (several chapters). > Translation by James Legge (full text). > Translation by Lin Yutang (several chapters) with an introduction by T. B. Konnes. > The Chronology of Chinese Dynasties, by Dr. Laurentiu Teodorescu (PDF). Also related to various Chinese cultural interests. Provides electronic resources for studying Taoism, including I-ching. Downloads available. "My aim, after summarizing the sociology of the Chinese as a prerequisite to the understanding of their ideas and sentiments, and dealing as fully as possible, consistently with limitations of space (limitations which have necessitated the presentation of a very large and intricate topic in a highly compressed form), with the philosophy of the subject, has been to set forth in English dress those myths which may be regarded as the accredited representatives of Chinese mythology..."